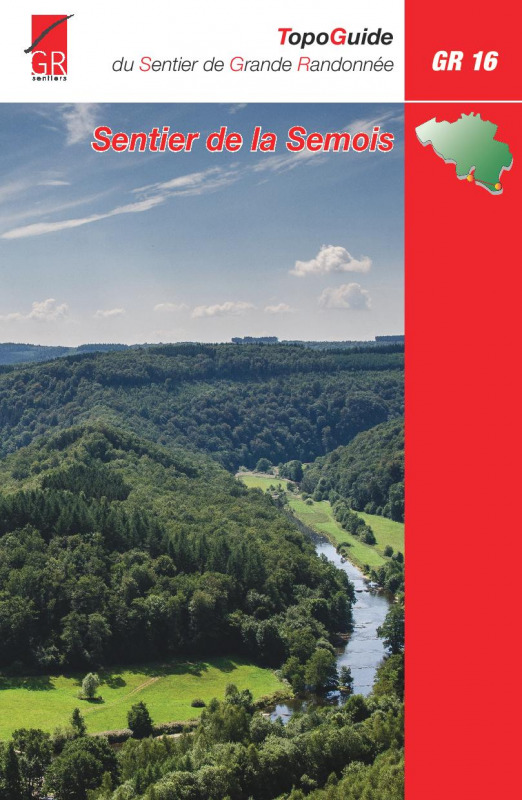 The Semois or Semoy is a river meandering its way through the Ardennes, in the south of Belgium, near the French border. Its source is somewhere near Luxembourg. It's mouth in the river Meuse, in France. The trail follows the river through an attractive landscape, starting with light rolling fields to the higher hills and forests of the Ardennes. In France the trail connects to the GR12. Good webpage on Trekking.be, a lot of information about the trail and the countryside you pass, and a trip report from the author.